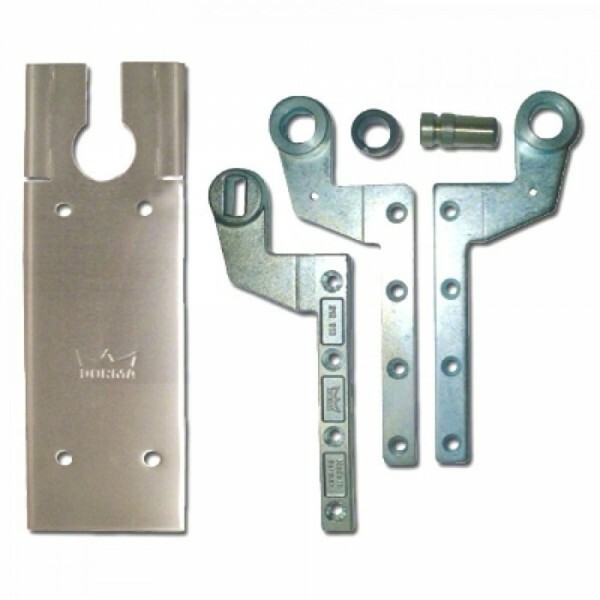 The Dorma BTS75V double action floor closer kit is designed to suit the Dorma BTS75V floor door closer. Kit includes arms and closer plate. It is suitable for double action timber doors. This kit excludes the floor spring - order the BTS75V floor spring separately.